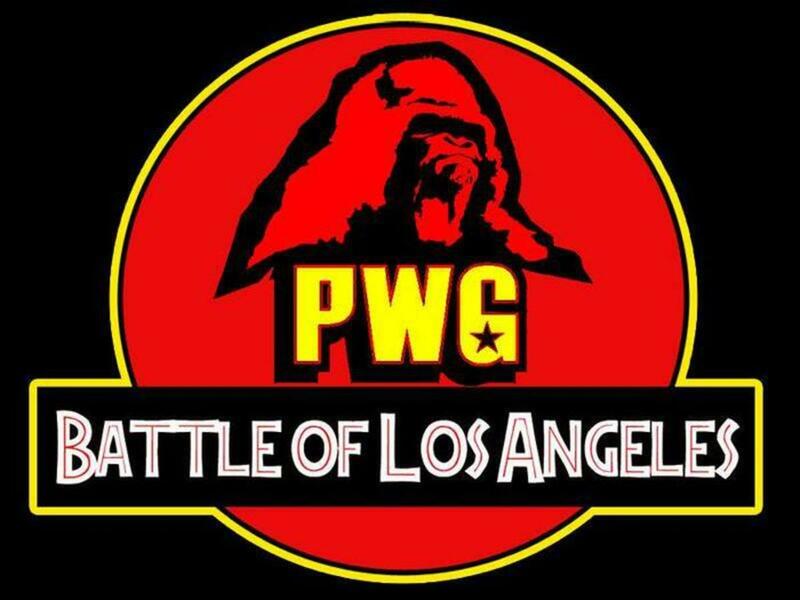 The field for Pro Wrestling Guerrilla's 2016 Battle of Los Angeles tournament is complete after the final participants were announced on Saturday afternoon. Jushin “Thunder” Liger, Pentagón Jr., Will Ospreay, and Zack Sabre Jr. were the last additions made to the 24 entrant tournament. It will take place on September 2-4 in Reseda, CA. The 51-year-old Liger is the field's senior member. Though he is employed by New Japan Pro Wrestling, his contract allows him to take outside bookings. This is Liger's second consecutive summer with a high-profile appearance in the United States after facing Tyler Breeze at NXT Takeover: Brooklyn last year. The previously announced Cody Rhodes leads a field that is full of participants making their PWG debut at the American Legion Post. Mark Haskins, Pete Dunne, John Hennigan (Lucha Underground’s Johnny Mundo and the former John Morrison), Jack Gallagher, and Matthew Riddle will also make their debuts. It is a European heavy field with Haskins, Dunne, Gallagher, Ospreay, Sabre Jr., Tommy End, Mark Andrews, and Marty Scurll as the continent's representatives. Adam Cole was previously announced for the tournament, but has been replaced by Cedric Alexander.